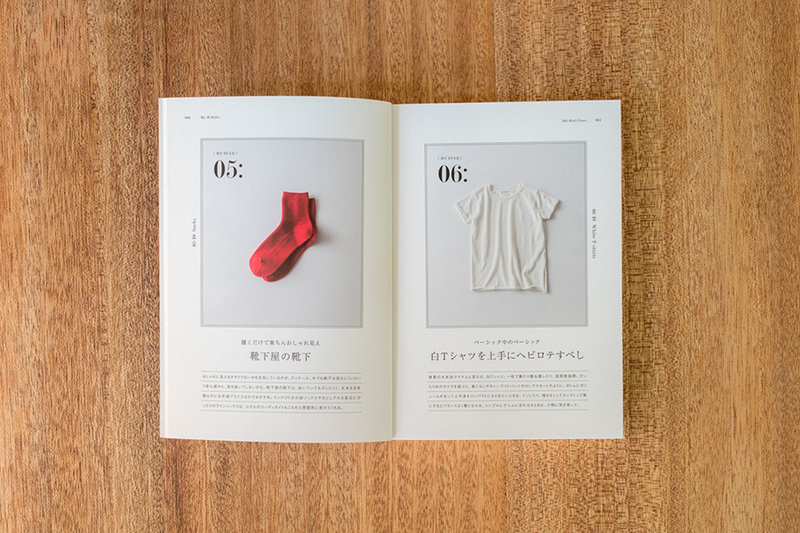 CRAFT MEET / id10 japan corporation / Japan’s Ministry of Economy, Trade and Industry. 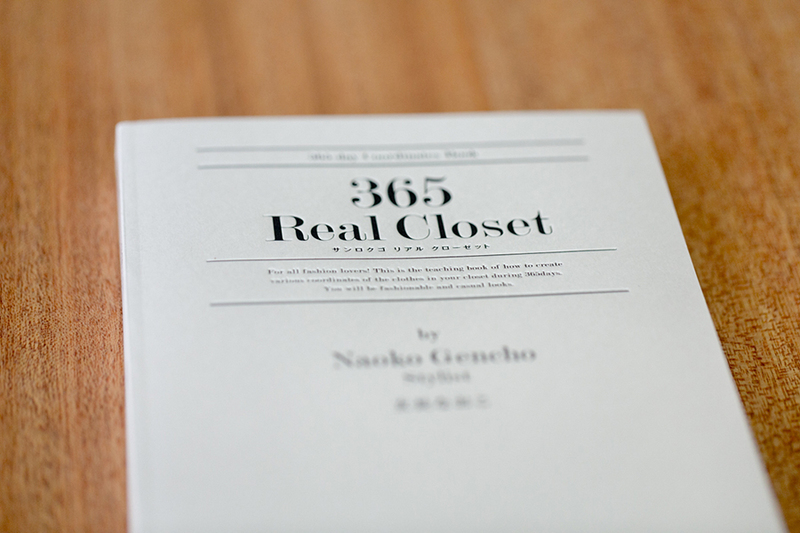 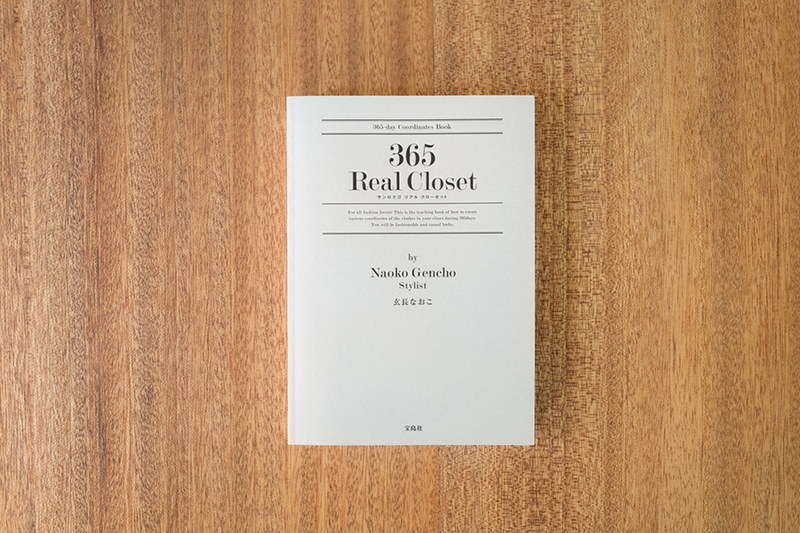 365 Real Closet / TAKARAJIMASHA Co.,Ltd. 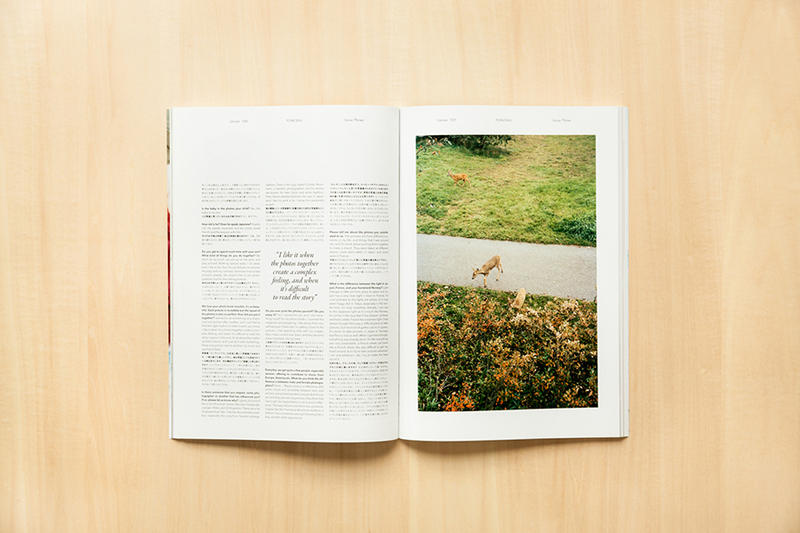 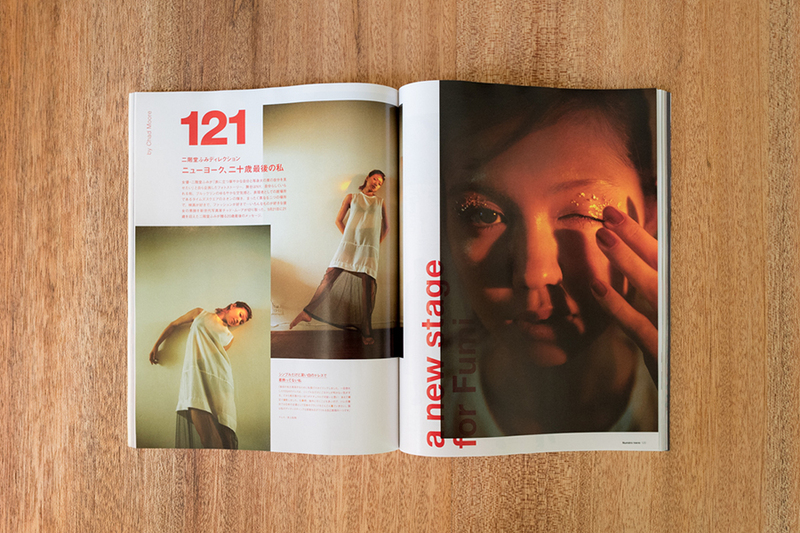 Numero TOKYO #92 / FUSOSHA Publishing Inc.
Union / Issue First-Five / UNION PUBLISHING Co.,Ltd. 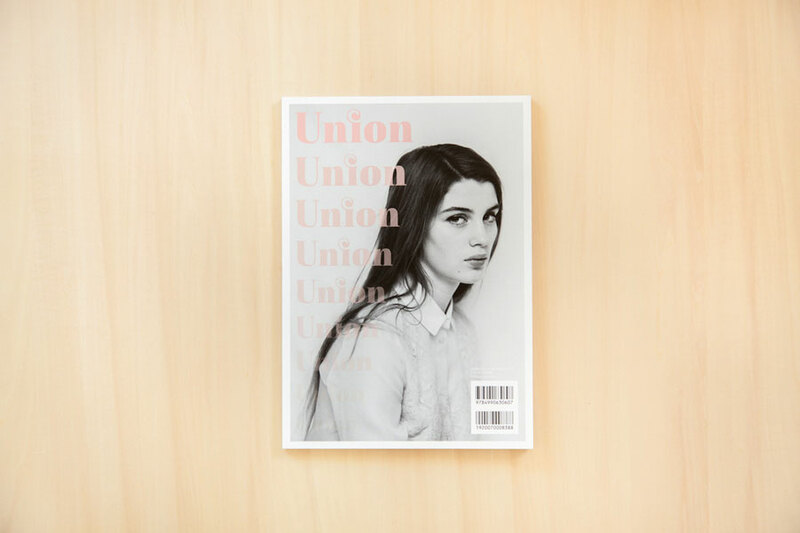 Union / Issue Three / UNION PUBLISHING Co.,Ltd. I ♥ ALEXA CHUNG / TAKARAJIMASHA Co.,Ltd. 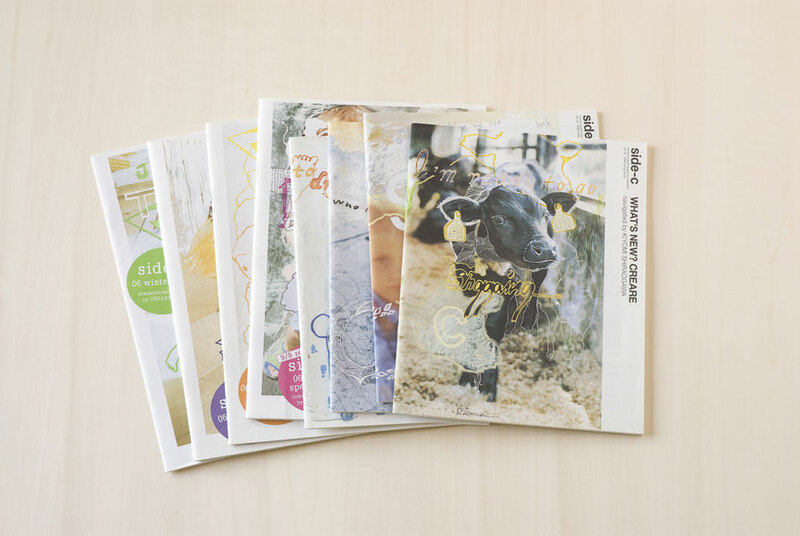 Union / Issue Second / UNION PUBLISHING Co.,Ltd. 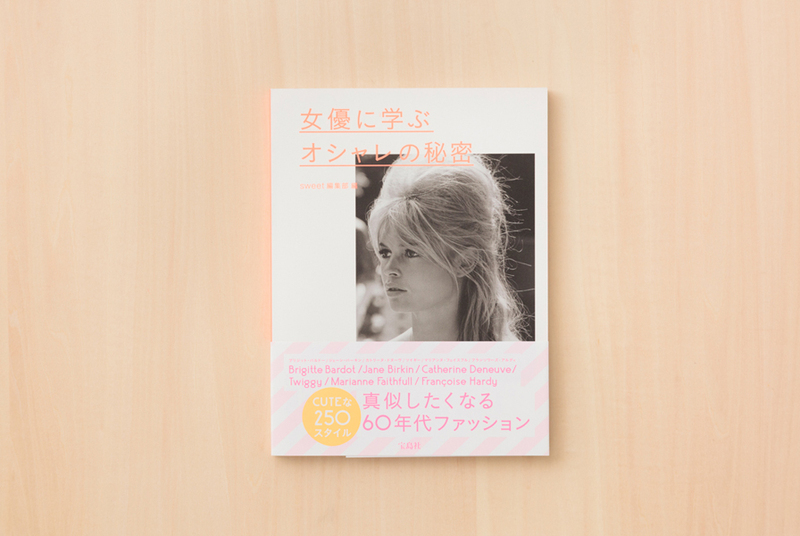 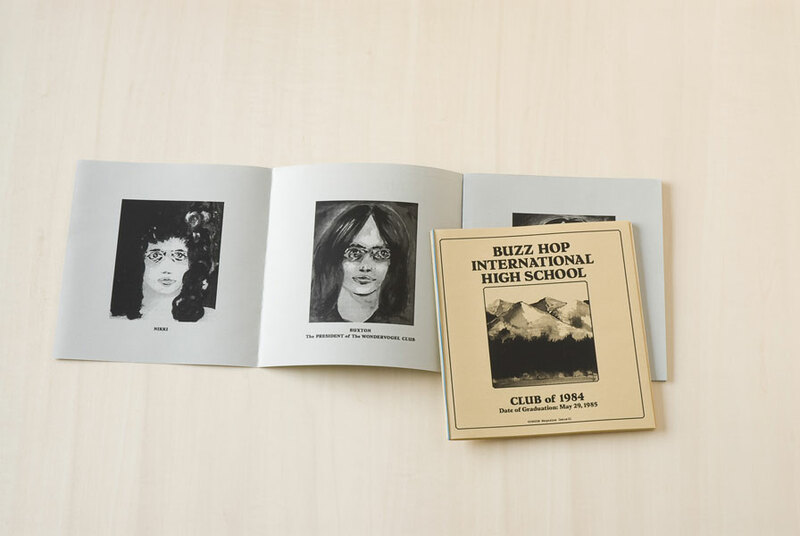 60’s FASHION STYLE BOOK / TAKARAJIMASHA Co.,Ltd. 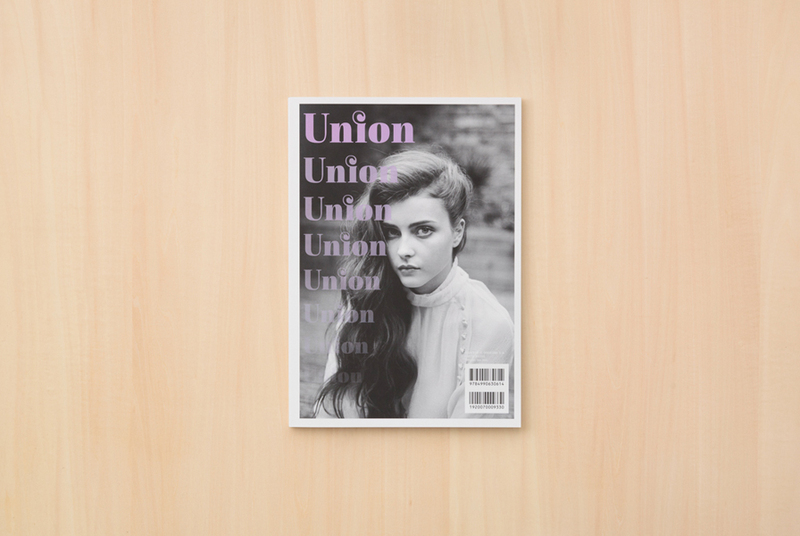 Union / Issue First / UNION PUBLISHING CO.,LTD. 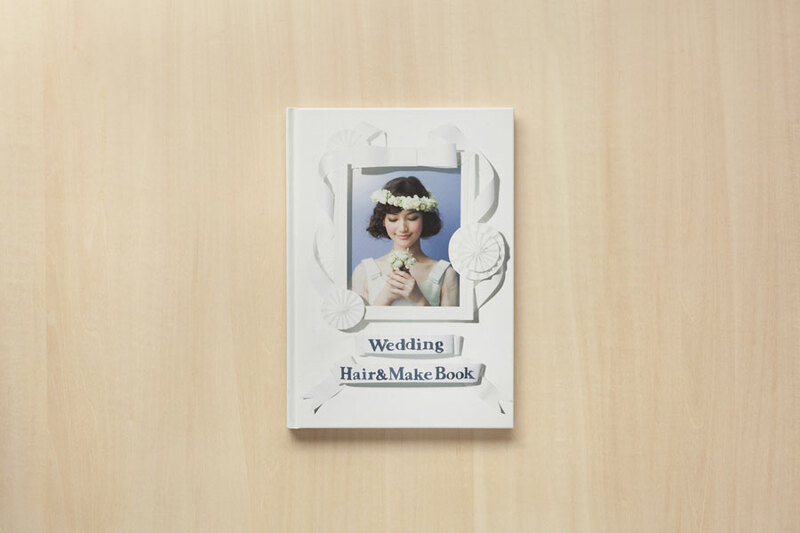 zexy / Wedding Hair & Make Book / RECRUIT Co., Ltd.
eruca. 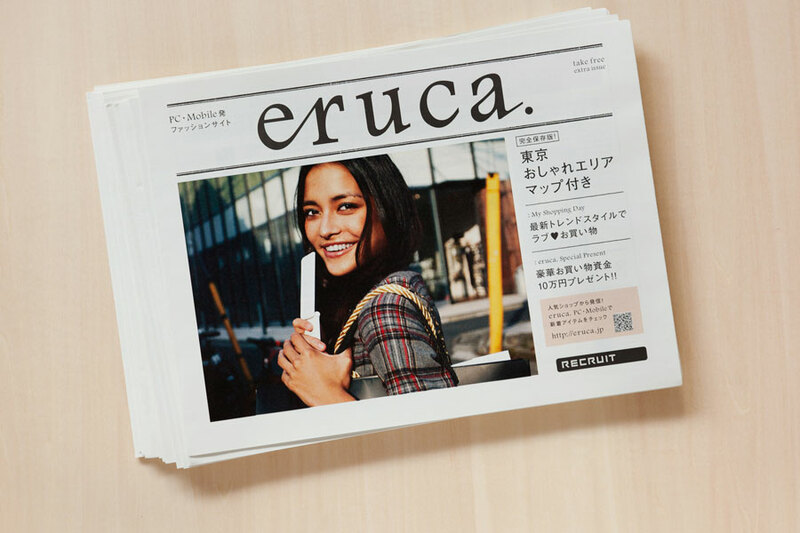 / Book / RECRUIT Co., Ltd.
eruca. 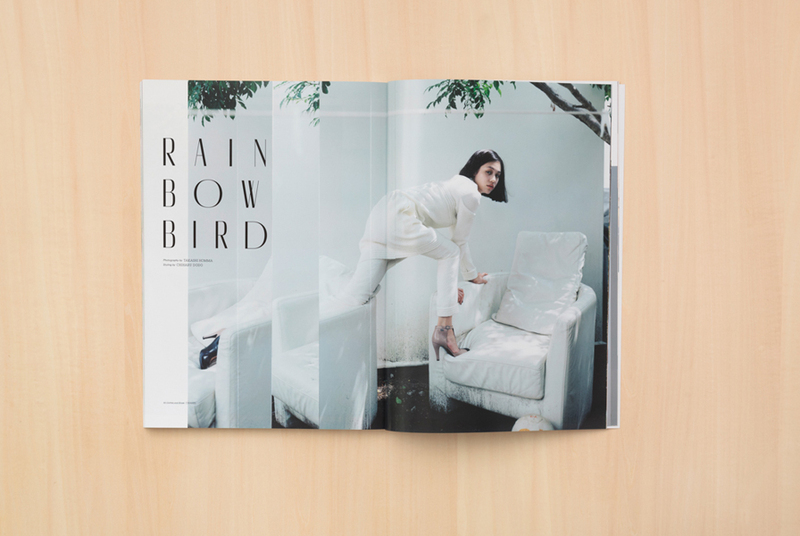 / Tabloid Extra Issue / RECRUIT Co., Ltd.